Home / animals / A new pair of cufflinks a month to challenge myself! A new pair of cufflinks a month to challenge myself! I’m setting myself a challenge of a new pair of animal cufflinks every month going forward, there’s plenty of animals in the world after all! And I’m going to have a little fun with it hiding just what animal it is until the 1st of the month. So I have a listing for these surprise cufflinks, click here and to make it more fun you can buy them at a discount before I actually announce them on the first of the month 🙂 I will endeavour to get them to you a day or so before the announcement so that it truly is a surprise, but you have to promise not to share on social media until after I announce! No spoiling other peoples fun! I might hint at them on social media, but I won’t give it away, or confirm or deny 🙂 The eagle eyed among you may have noticed Decembers in my instastories last week so shush please if you did! 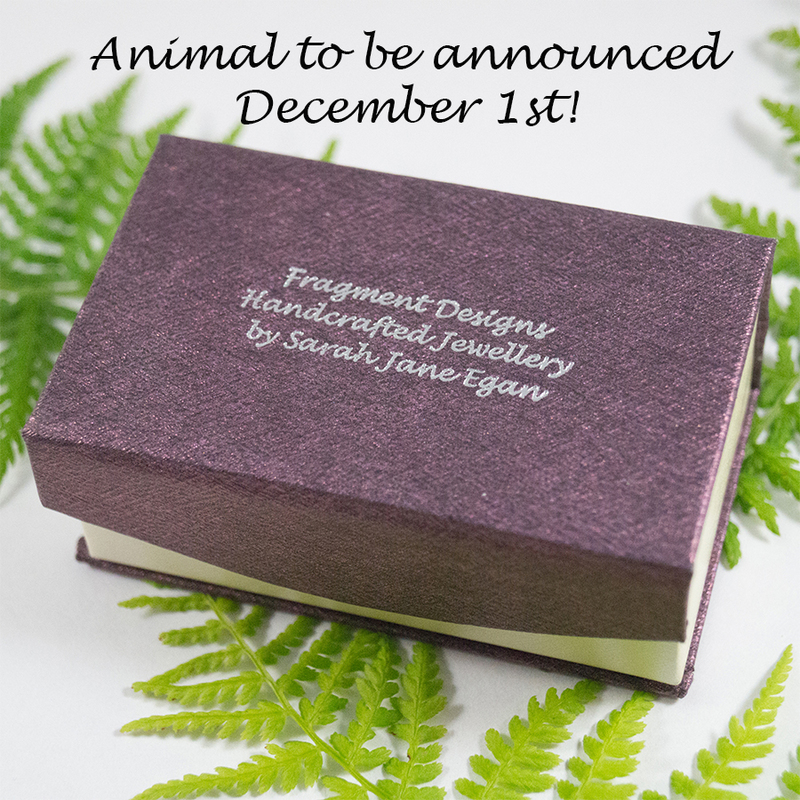 And of course I want to make the animals you want to see, so please suggest animals for future months! And should I do the same for earrings?